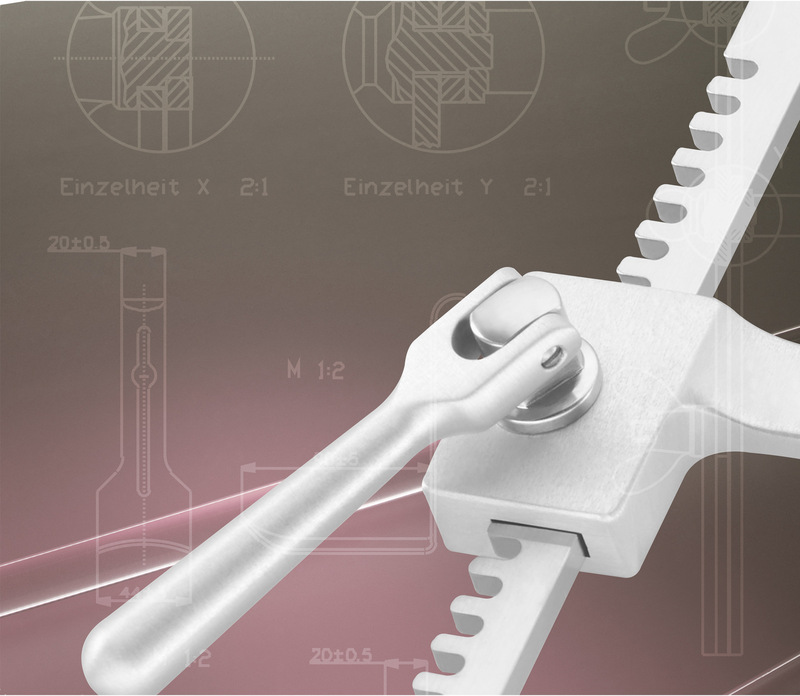 You have a new idea or need an instrument solution for special requirements? Our specialists will develop and design tailor-made products for you, which we then produce in our in-house state-of-the-art production facility. Whatever you want – Rudolf Storz makes it possible! Please call us at +49 (74 65) 92 07 20. Together we let your new instrument take shape.